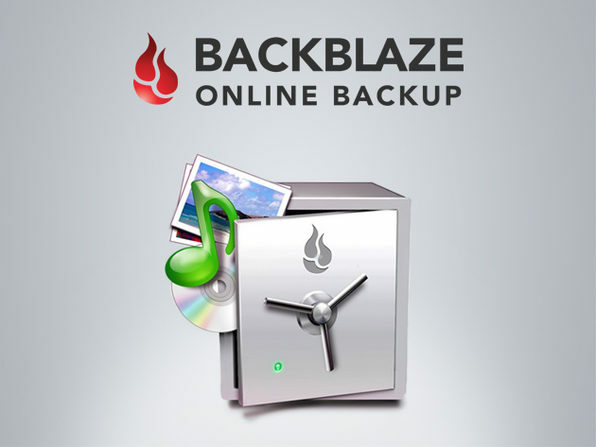 Backblaze is a worldwide leader in unlimited online backup. By automatically and continuously backing up all your data, this is the easiest online backup solution available for Mac or PC. Whether your on the web or your mobile phone, you can access all your backed up files wherever and whenever you need them. 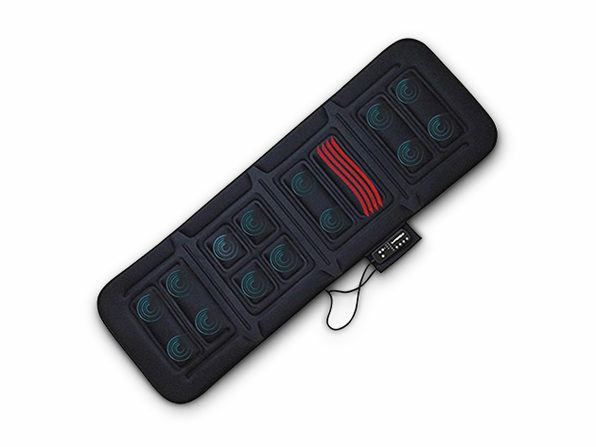 You can even locate your computer in the event of a theft! Backblaze allows you to breathe easy and keep your files safe for life. You have to love a service like Backblaze because is helps people protect their data from being lost and unrecoverable. With over 5 billion files backed up and counting, you know you're getting a secure system trusted by millions to keep your most important information safe.